Four months after phase 2A of the Ophel Excavation concluded Dr. Eilat Mazar and her staff went back to the field on April 22 for Phase 2B. In this continuation of the second phase, Dr. Mazar will continue to reveal more of the massive First Temple period structures along the eastern part of the Ophel area. 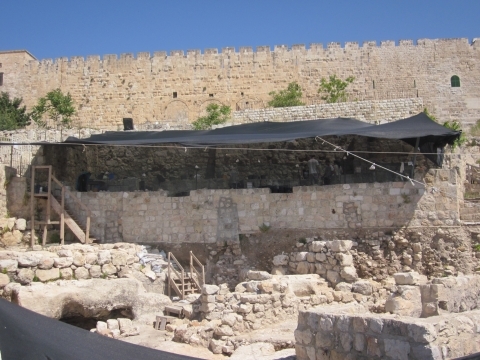 The workers on the dig are comprised of Israeli students and workers along with 14 students or alumni of Herbert W. Armstrong College sent to Jerusalem from Edmond, Oklahoma to participate in the excavation. 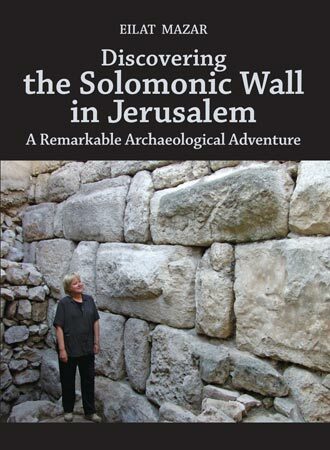 To follow the events on the ground in Jerusalem and watch as Dr. Mazar uncovers the fascinating history of Jerusalem, check back at KeytoDavidsCity.com for regular updates, pictures and videos as the excavation progresses. We are ending now the excavations of 2012, but this is not a goodbye–because we are going to continue revealing more of ancient Jerusalem and continuing our excavation during 2013. We surely hope you enjoyed what we tried to share with you and show you in real time: our excavations, findings and atmosphere, everything related. And we’re going to continue doing so. So, see you soon, and hope you enjoyed! A small part of our crew remains in Jerusalem to help Dr. Mazar process the finds of the 2012 excavation. Stay tuned for future updates and pictures as we continue working with Dr. Mazar to catalogue the finds of the dig. 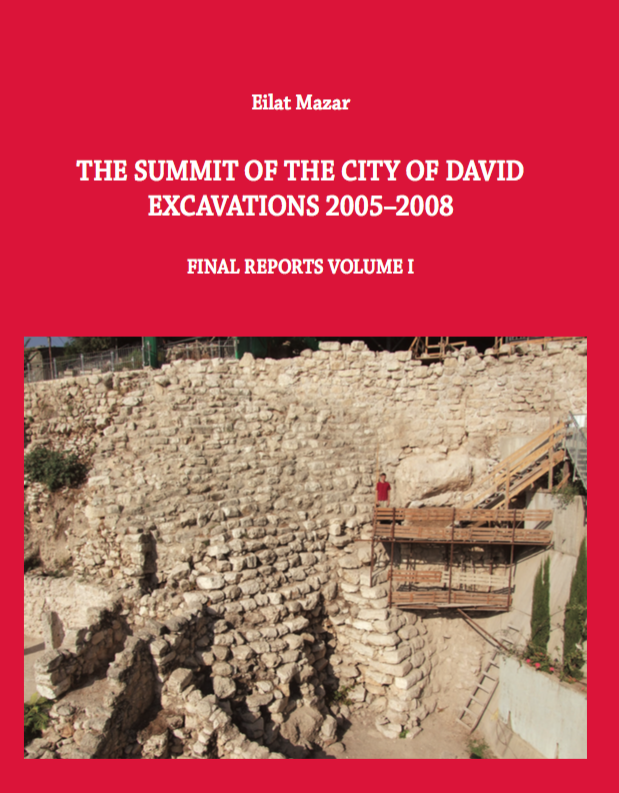 On Dec. 31, 2012, the second phase of Dr. Eilat Mazar’s excavation on the Ophel officially concluded, but public awareness of the dig both in Jerusalem and within the online archaeological community continues to grow. 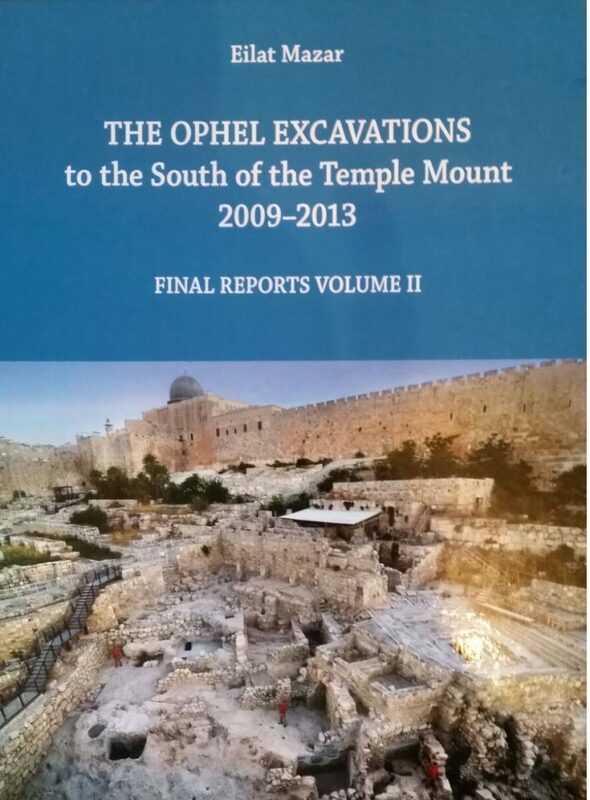 Our most recent feature video, “Conclusion of the Ophel Excavation 2012,” in which Dr. Mazar summarizes her thoughts on the excavation, has been publicized by several online archaeological and biblical sites this month. 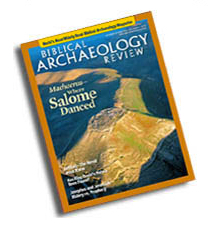 Most recently, the Biblical Archaeology Society, producers of the monthly periodical Biblical Archaeology Review, posted an article about the video on their website at www.biblicalarchaeology.org. The article goes on to link to our website and embeds our concluding feature video. 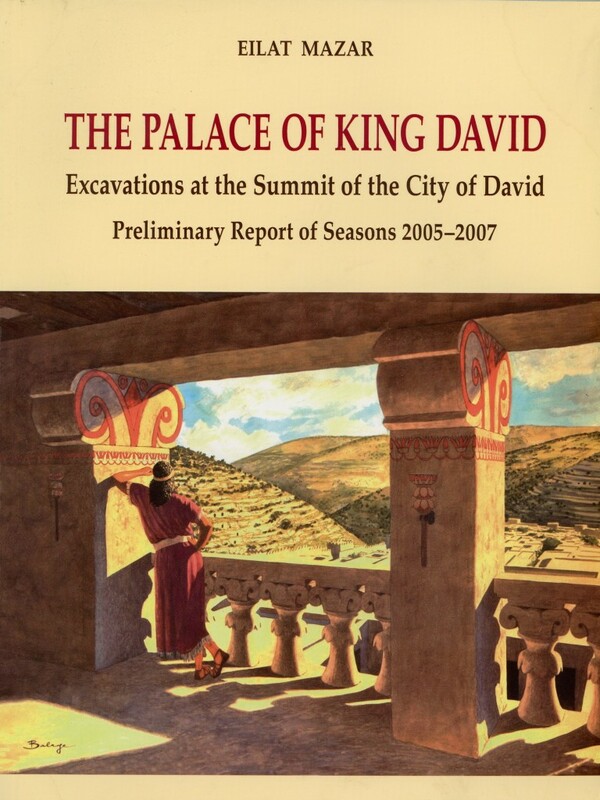 It also links to Dr. Mazar’s published works and several of her articles that have appeared previously in Biblical Archaeology Review. “2012 Archaeology News” post and Popular Archaeology published an article January 7 featuring the proto-aeolic capital, or royal Israelite capital fragment discovered in the course of Dr. Mazar’s excavation. Several popular travel and personal blogs also picked us up earlier this month, including Ferrell’s Travel Blog (“Ophel Excavation 2012”), Luke Chandler’s Blog (“Short Video on the Ophel Excavations in Jerusalem”) and Fr. Stephen Smuts (“Ophel Excavation 2012”). HWAC dig volunteers Elizabeth Blondeau and Douglas Culpepper continue in our interview series, putting some of the other diggers and staff on the Ophel Excavation dig site in front of the camera. Here is part 3 of 3. Area A supervisor Amir Kohen Klonymus describes a fire pit discovered on the Ophel Excavation that was filled with ash, pieces of pottery, pieces of wood and what appears to be grapes that could date to almost three thousand years ago. Ophel Excavation sponsors Daniel Mintz and Meredith Berkman and their family also visit the site, while Dr. Eilat Mazar gives a summation of this phase of the dig. 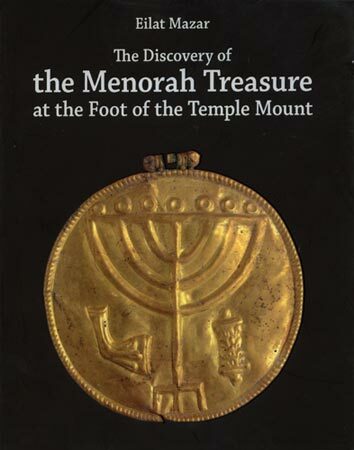 Dr. Mazar discusses an important find from the Ophel Excavation, 2012: The Royal Israelite, or Proto-Aeolic Capital. HWAC dig volunteers Elizabeth Blondeau and Douglas Culpepper continue in our interview series, putting some of the other diggers and staff on the Ophel Excavation dig site in front of the camera. Here is part 2–stay tuned for further installments.